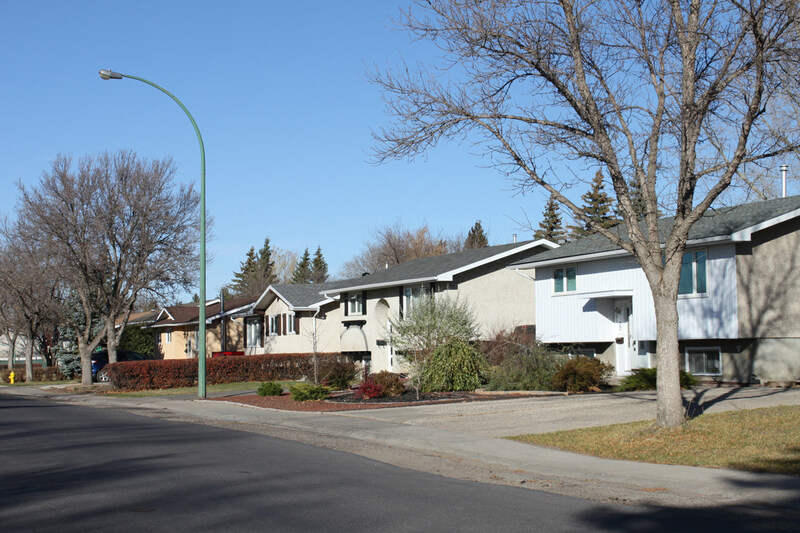 The Glencairn neighbourhood began developing in the mid 1960’s and was mostly complete by the early 1980’s. 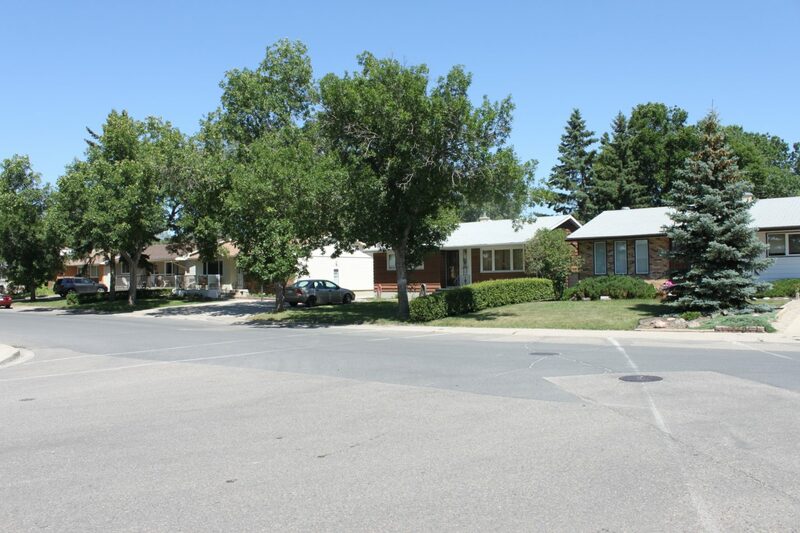 Located in Regina’s East end, Glencairn borders the Ross Industrial neighbourhood to the North, the Glencairn Village neighbourhood to the East, the Glen Elm Park neighbourhood to the West and the Gardiner Park neighbourhood to the South over Victoria Avenue. The Glencairn neighbourhood contains an assortment of low to high density residential properties along with some nearby commercial operations. Bungalows are the heavily predominant home style here with bi-levels and split levels making up about 25% of the housing stock. An average house size here is about 1000 sq’. 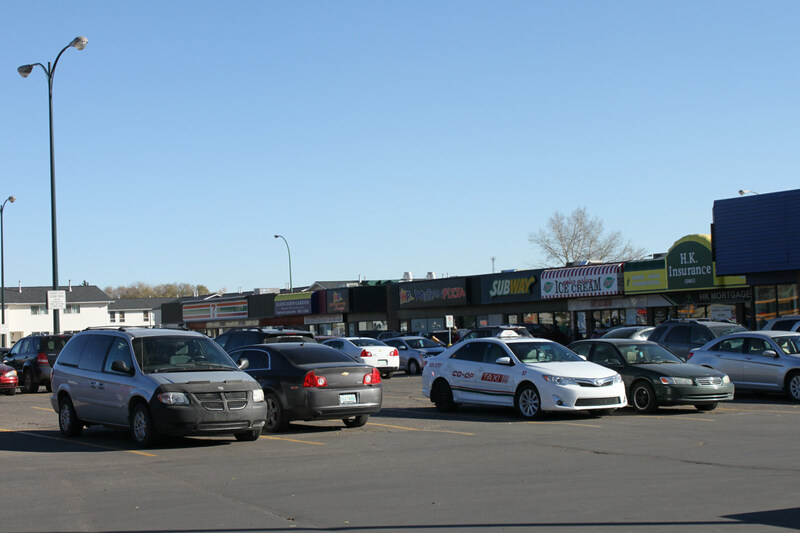 There are multiple businesses and restaurants serving the community in this area especially along the Victoria Avenue North Service Road & Dewdney Ave. 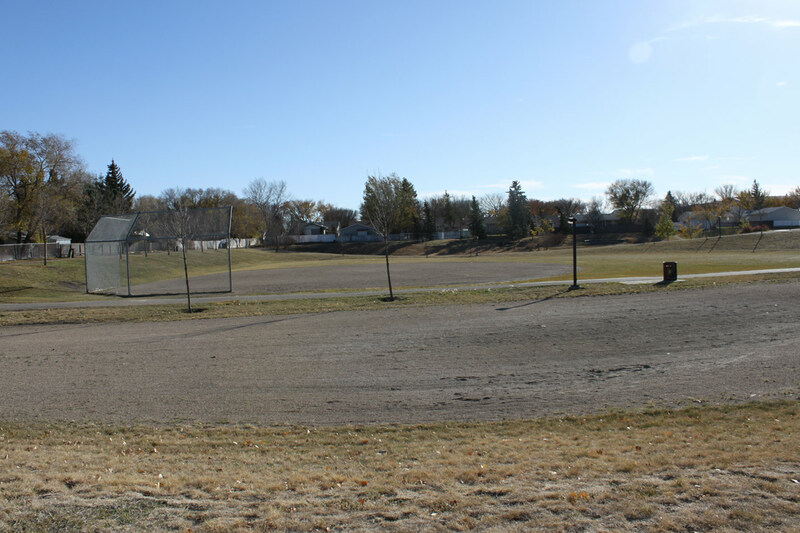 There is also a mobile home park in the Southwest corner of the community backing onto the nearby and convenient ring road. 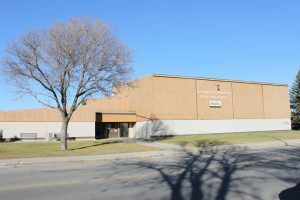 Glencairn residents can be found entertaining themselves at the Glencairn Bolodrome, Clarence Mahon Arena or the Regina Public Library – Glen Elm Branch. 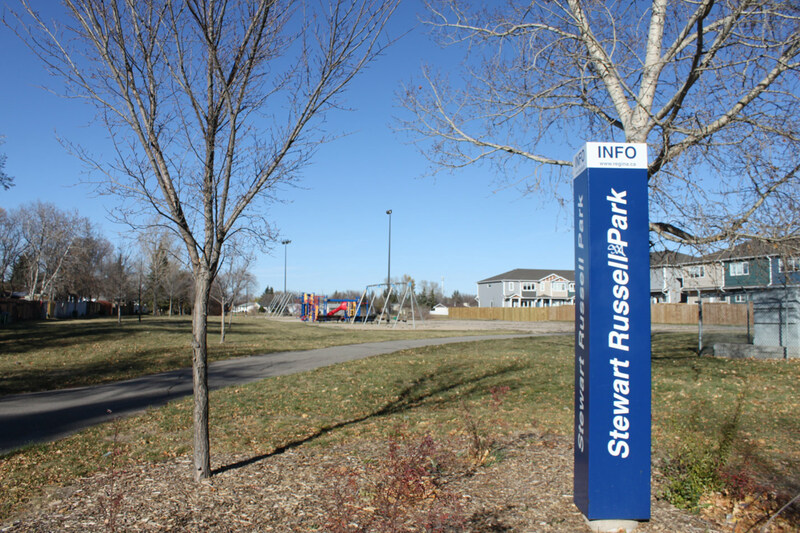 There are multiple parks with winding walking paths, play structures, tennis courts, ball diamonds, outdoor rinks and basketball courts. Because Local Just Tastes Better: Heading home at the end of the day you’ll have plenty of easy options to grab dinner, but we believe local is best! If you’re looking for something in Glencairn that’s “Born and Brewed on the Prairies” be sure to stop in at Brewsters on Victoria East and investigate the wide variety of superb in-house made lagers and ales they’ve been brewing here since 1989 (if you’re extra adventurous go for one of the seasonal brews)!